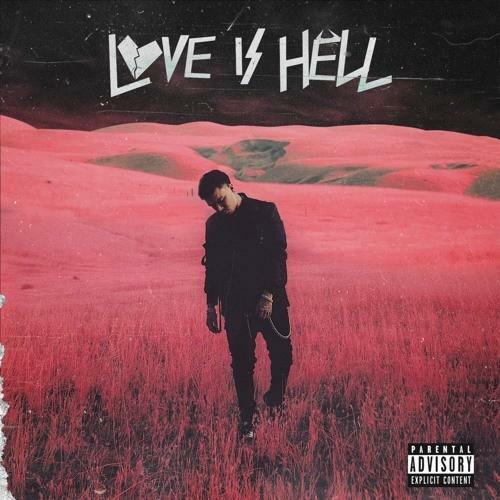 Home>New Songs>Phora Songs> 6LACK Joins Phora On "Stuck In My Ways"
If you're looking to get in your feelings, Phora and 6LACK are good places to start, respectively, but when two men with a penchant for vulnerability step up on the same track together, some caution must be taken. This time around you can catch the East Atlanta crooner and West Coast spitter colliding on their first collaboration "Stuck In My Ways." As the two trade off on lyrics of a love gone wrong, presenting relatable lyrics the best way they know how, the sound is confined to a dark and melodic backdrop. "I’ve met other artists, but these are the ones I actually connected with and felt like we could genuinely make some music together," Phora previously told Billboard of 6LACK and the other names featured on his Love Is Hell project, on which "Stuck In My Ways" can be found. "Me not having features on my other projects, it wasn’t really by choice. It was kind of how it was because I was more in the corner. I personally feel like with this project, it’s more my time to shine. SONGS 6LACK Joins Phora On "Stuck In My Ways"